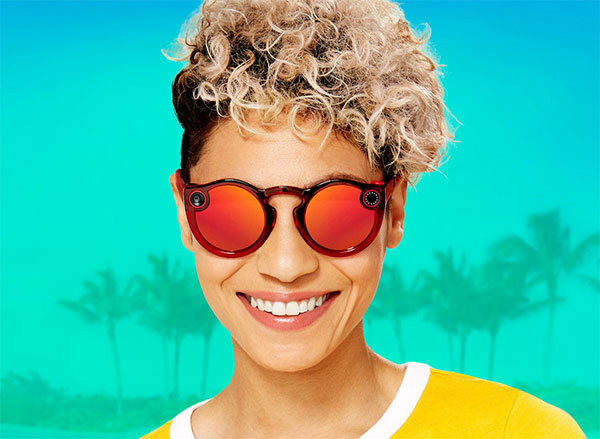 Apparently undeterred from the failure of its first attempt at making a wearable camera, Snap has today launched the latest version of its Spectacles, with the new version being slightly smaller than that which it replaces, making the glasses appear less bulky on users’ faces. 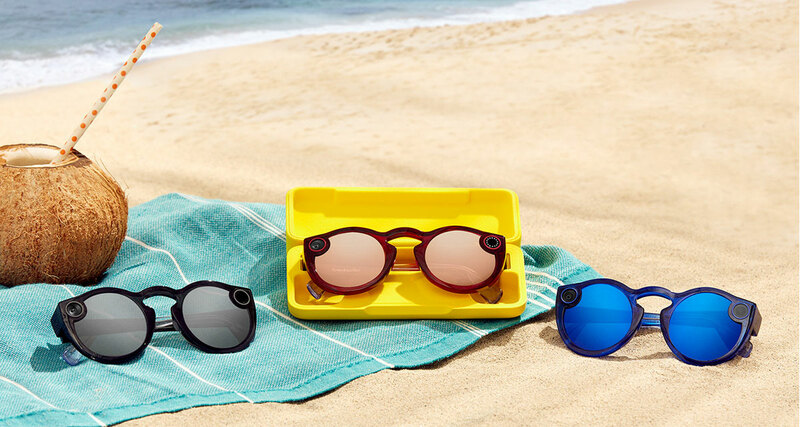 In an attempt at making a market for Spectacles, Snap is also pitching the v2 wearable as an accessory for those who are off on summer holidays by making the new version water resistant, something the initial release did not boast. This means that wearers need not worry about getting the Spectacles wet when it’s raining or, more likely, when wearing around the pool. Along with the addition of that water resistance the new Spectacles also come with improved audio recording capabilities as well as the ability to record clips that last up to 30 seconds in length by tapping a button on the side of the frame. Pictures can also be taken by tapping and holding that same button, with Snap saying that the HD transfer process from Spectacles to the mobile apps is now “up to four times faster,” which is good considering the device can take up to 150 videos or 3,000 photos before an import is needed. If you’re a proper spectacle wearer then the good news is that Spectacles are also available with both prescription and polarized lenses thanks to a partnership with Lensable although you will need to be in the United States to order. Spectacles are available to order now from spectacles.com in the US, UK and Canada as well as France for $149.99 and come in Sapphire, Onyx and Ruby color options with two lens colors to choose from.